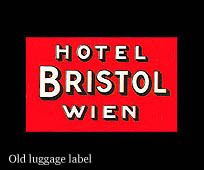 Hotel Bristol was founded in 1892 and named after the British town of Bristol. 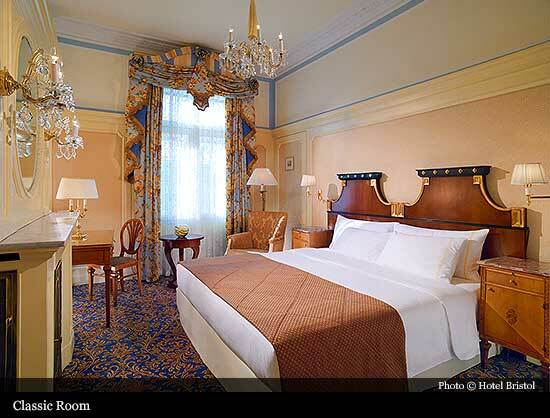 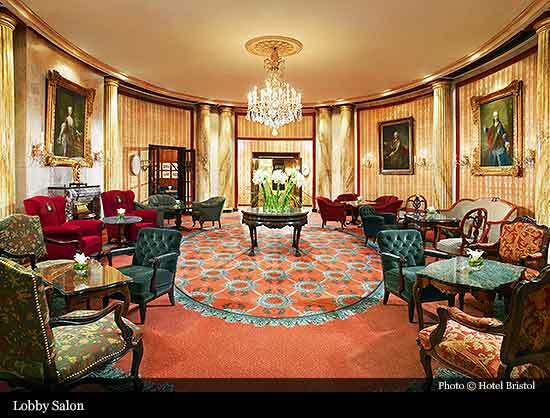 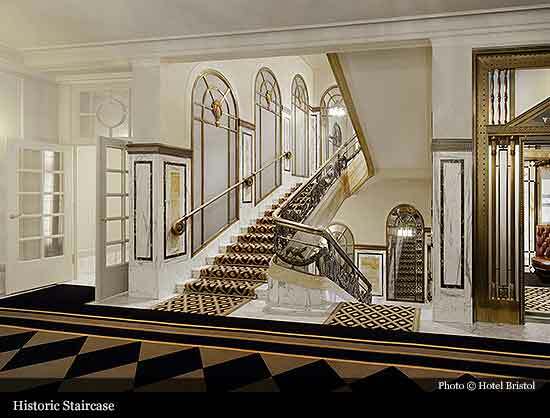 Since its inauguration, the hotel's exclusive ambiance has made it the preferred Vienna residence of international celebrities, socialites, and royalty. 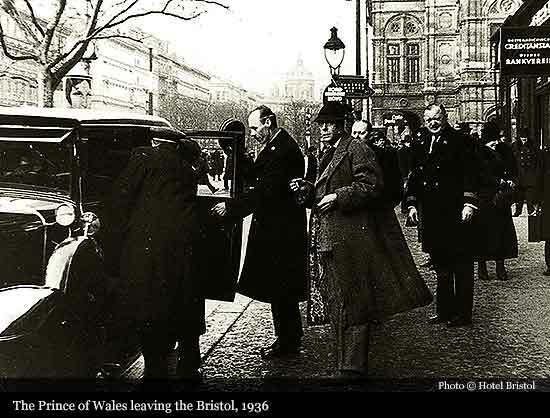 It is not only the spot where the Prince of Wales and Wallis Simpson vacationed at the height of their affair and after but also where Noble Peace Prize winner Bertha con Suttner met her political rival, the American president Theodore Roosevelt, and where George Gershwin worked on "An American in Paris." 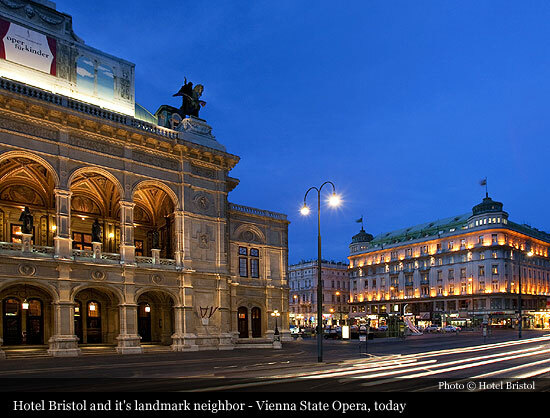 Moreover, its positioning across from the Vienna State Opera means that the biggest names in opera choose to call Bristol their Viennese home-away-from-home. 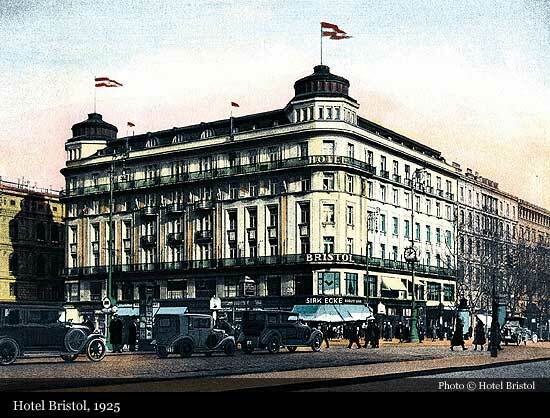 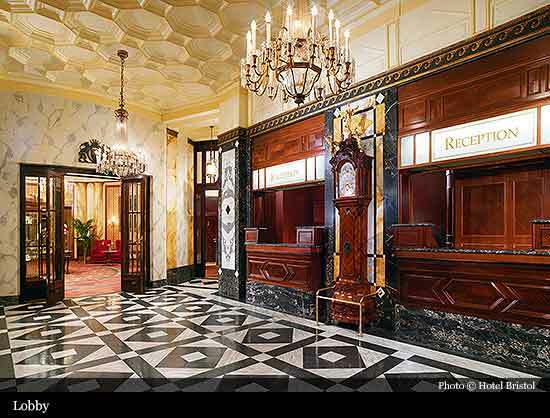 Artists from Rubinstein to Puccini, conductors from Herbert von Karajan to Leonard Bernstein, and even US Generals after the Second World War can all attest to the charms of Hotel Bristol, which have only increased through the years. 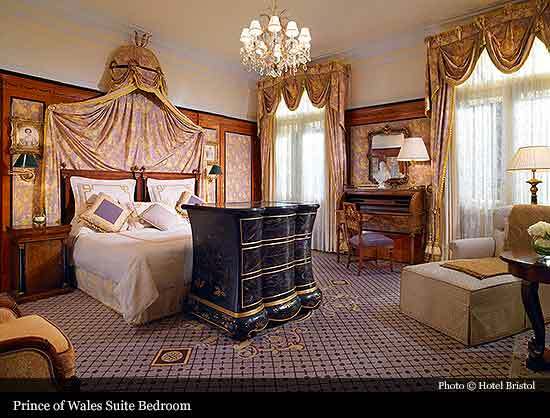 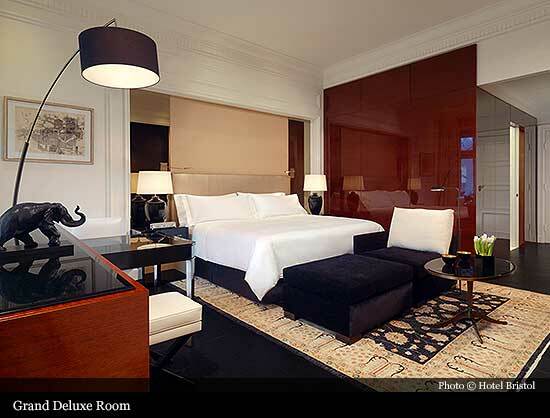 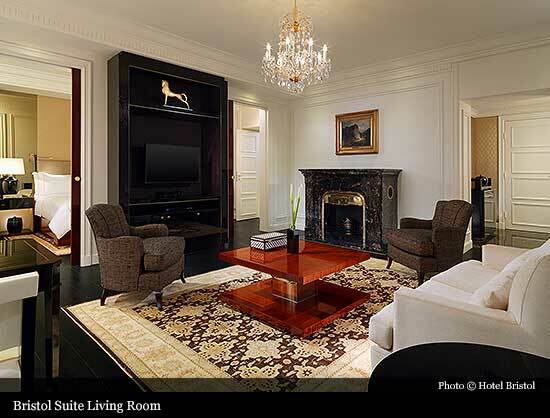 The most recent improvement occurred in 2008 when 48 rooms were renovated. 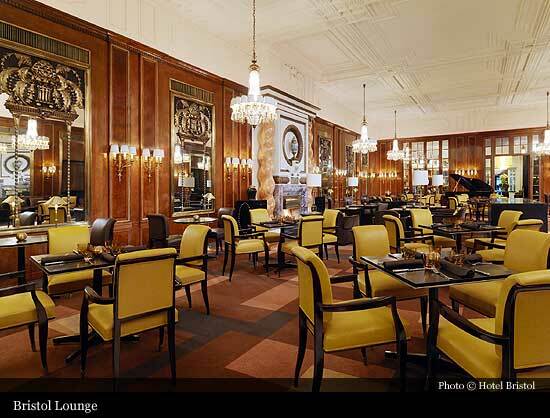 The current décor is a seamless Art Nouveau fusion of fin de siècle antiques and the latest technology — all accentuated by superior, professional staff's impeccable service.